For a luscious lawn all year round we can install artificial grass in your garden so you won’t have to mow or water your lawn again! Artificial grass used to be utilised for sports pitches and commercial reasons when it became popular but it is fast becoming a household choice because of the benefits it offers. 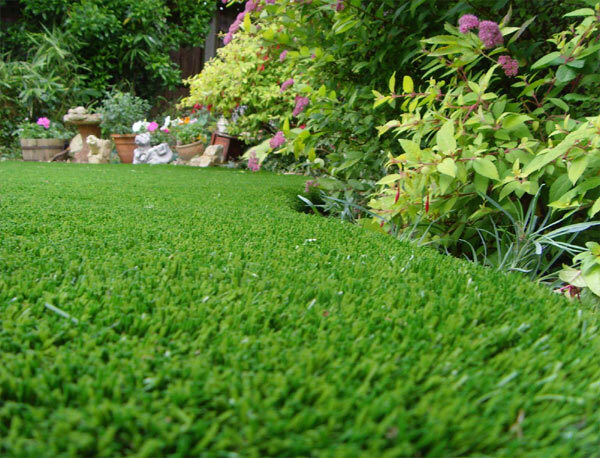 In essence, artificial grass is manufactured fibres which are synthetic and are constructed in a way to look like grass. The benefits of an artificial grass lawn are that they are very tough and durable, they are easy to maintain, and – to the great delight of mums across the nation – artificial grass doesn’t leave grass stains on clothes! 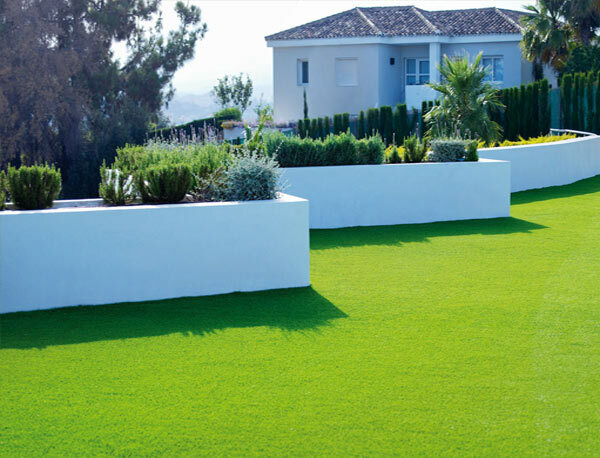 Sales are increasing and it is no surprise because of the advances in the artificial grass technology meaning it looks more real than ever before. 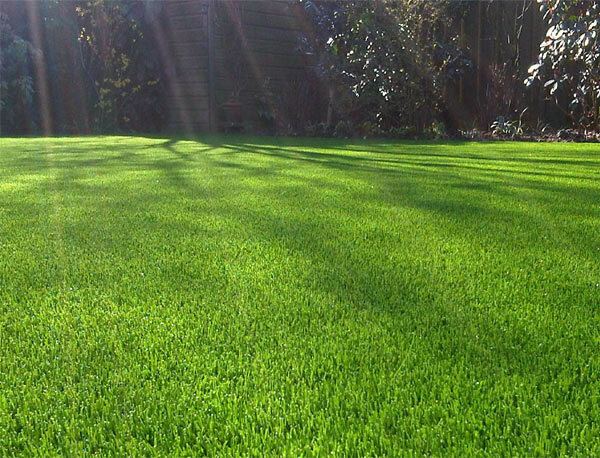 Why not be the envy of your neighbours and have the perfect lawn all the year round? Burgess Flooring can install the lawn and our prices are incredibly competitive. In fact, if you find a better quote we can almost guarantee we will offer you a better price. Our customers delight at our prices, professionalism and first class Sussex artificial grass fitting service. We are very competitive, not only with our prices but also with the quality of work we produce, whether this is with our blind fitting, carpeting, flooring or our artificial grass service. Just click on the links to find out more about our skills and what additional products we offer our Sussex artificial grass clients.